Reviewer of the permanent exhibition: dr.sc. Tihana Petrović Leš, doc. The permanent display of the Ethnological Department of the Museum of Đakovo Region, which covers an area of 124 square meters, is situated on the ground floor, to the right of the main entrance. 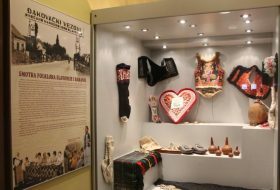 Ethnological items are displayed in nine seperate but interconnected exposition areas, so visitors can tour the Museum going from one room into another. 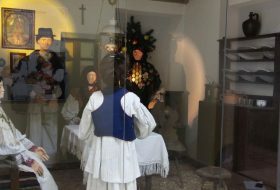 The exhibited items represent everyday life and holidays of Croatian peasants in Đakovo region in the period between 1870s and 1930s. Textile and clothing articles, which form the basis and provide the link between selected scenes, constitute the largest part of the ethnological collection. 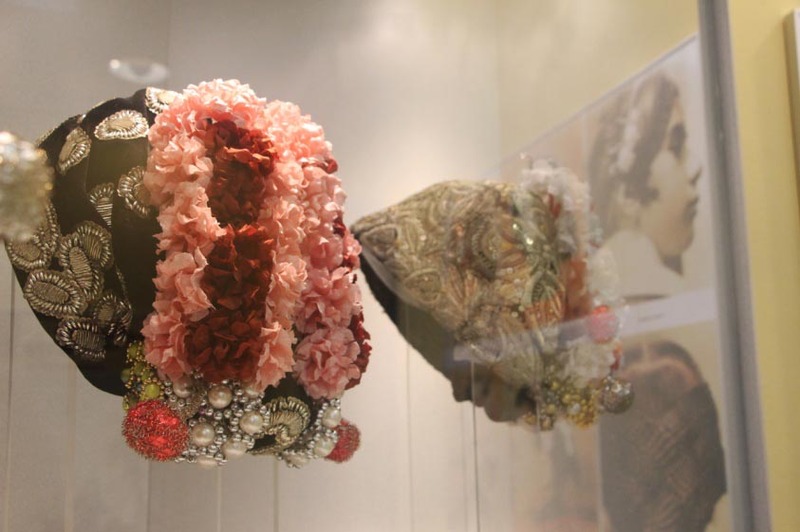 The first thematic entity presents textile artifacts, traditional textile, basic women’s and men’s attire and clothing ornaments. 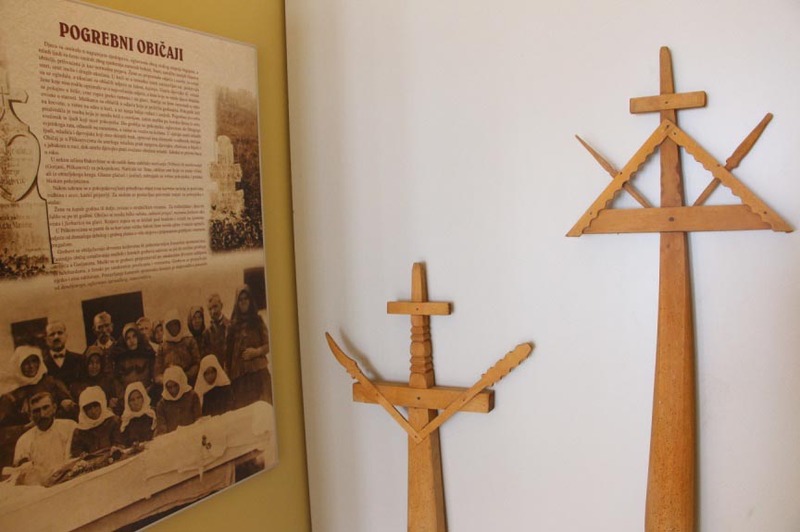 The next exhibition area shows girls’ procession called ljelje associated with Whitsuntide. The wedding, most significant event in one’s life, is represented by a scene in which a bride is putting on clothes with the help of an elderly lady. Other wedding scenes are represented by photographs. The piety of the common people and funeral customs form a seperate thematic entity. 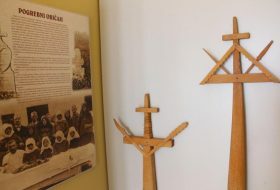 Reconstructed wooden tomb crosses, can also been seen: women’s with distaffs and spindles and men’s with helberds and maces wedged into them. They were used to mark graves in Gorjani until the fifties of the last century. In the next two display areas two most important annual customs are shown: the cycle of Christmas customs is represented by a Christmas Eve scene in Selci Đakovački, whereas two festively dressed young women from Piškorevci on their way to church represent Easter. An interspace between the rooms hold objects, mainly various cooking utensils, associated with traditional eating habits. 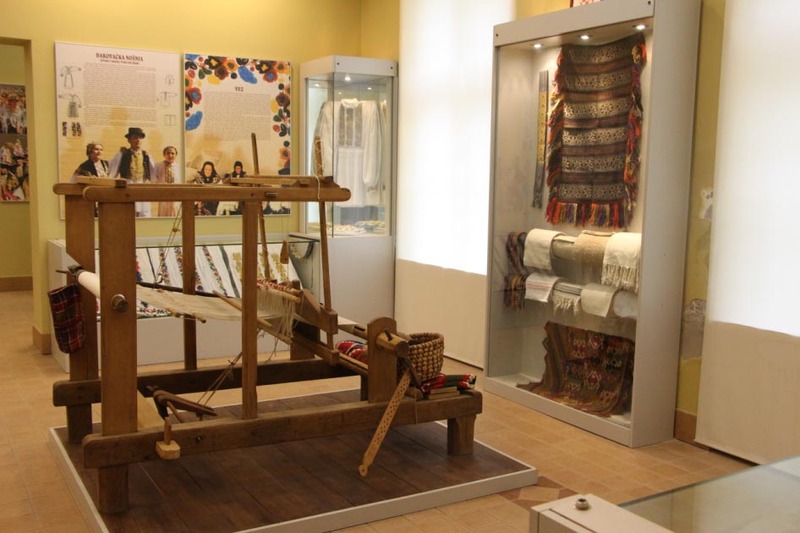 Economy based on the cultivating the land and cattle breeding, as well as artifacts produced for the needs and to the taste of peasants from Đakovo region, constitute a seperate thematic entity. On the way out from the display area the history of Đakovački vezovi is shown. 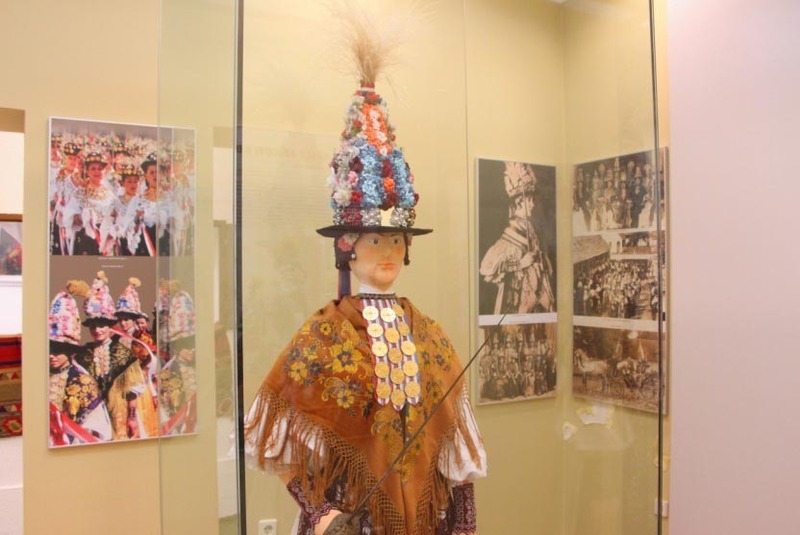 Đakovački vezovi, the folklore festival of the regions of Slavonija and Baranja, has been traditionally organized in Đakovo at the end of every first week in July since 1967.